Bedrooms are located in the most private zones of every home. As such, no matter how open the rest of your house is, the bedroom is always enclosed. That’s because it’s a highly personal space, and no one wants a guest to be peeking into their most private spaces. Thus, the interior design of a bedroom is even more important because it is actually a reflection of what you find the most comfortable. And while comfort is always a large priority, there should always be an emphasis on style as well. 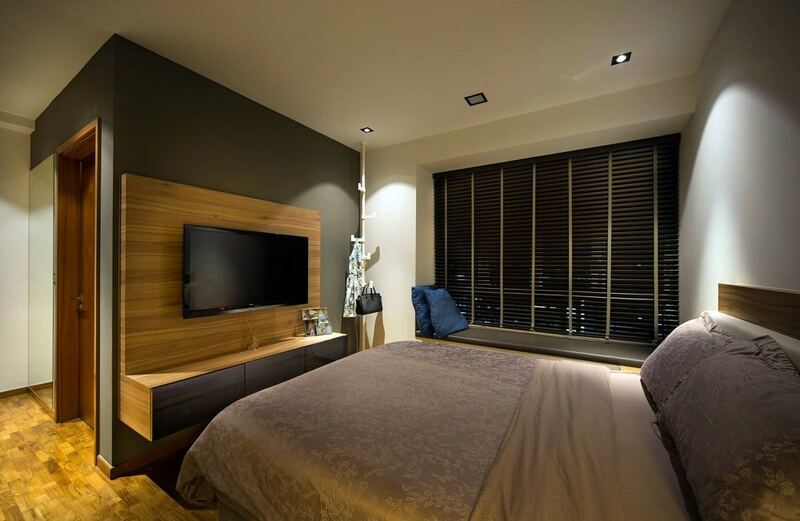 Below, we’ll be sharing 5 tips to smarten up your bedroom interiors with style. 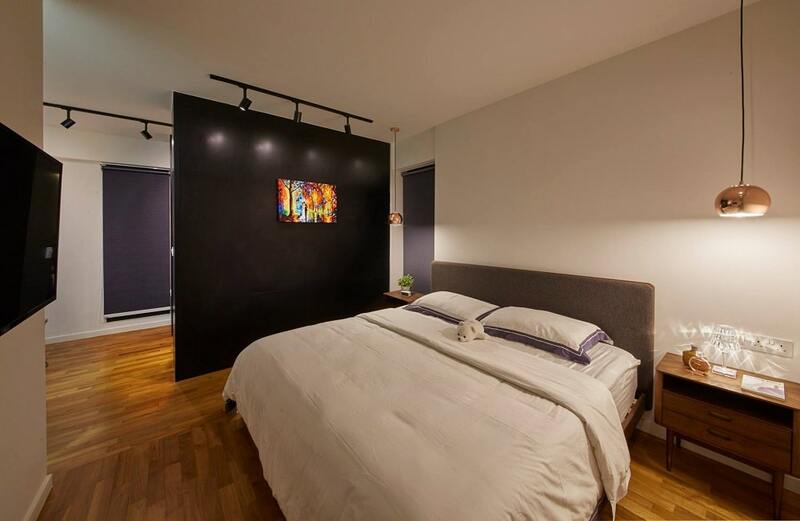 Bedroom interiors are usually smaller as compared to all the other spaces. The reason for this is because most bedrooms are enclosed and look automatically smaller compared to the rest of your home. So focusing on the essentials is extremely important. Do not go overboard with unnecessary decorations. Even if you simply focus on the design of the bed and side table, you’ll still get a smart, beautiful and trendy bedroom interior. There are a lot of beautiful bedroom furniture choices that are mass produced by brands like IKEA and Pottery Barn these days. 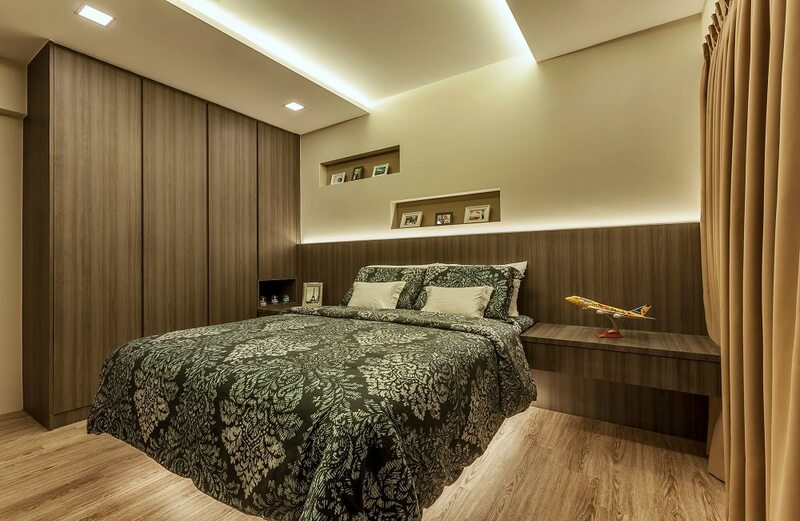 But did you know that the best bedroom interior designs feature customized furniture? This way, the design of every side table, bed and even wardrobe is customized to the physiological and psychological comfort of the user. While the living room may be the hub of all your home activity, nothing beats simply lying down on your bed and enjoying some quality time sifting through your favorite television channels. So the media wall is slowly becoming a bedroom interior design essential. 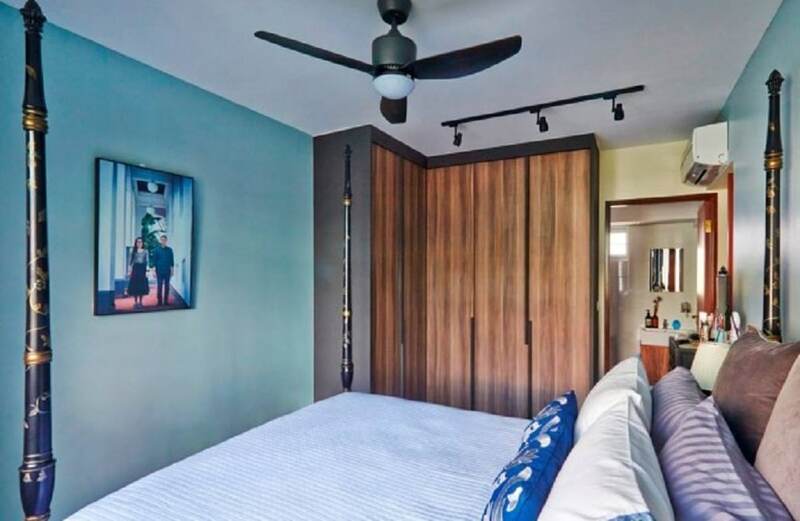 There are many ways its design can be personalized and it is the perfect way to create an actual accent wall in your bedroom. 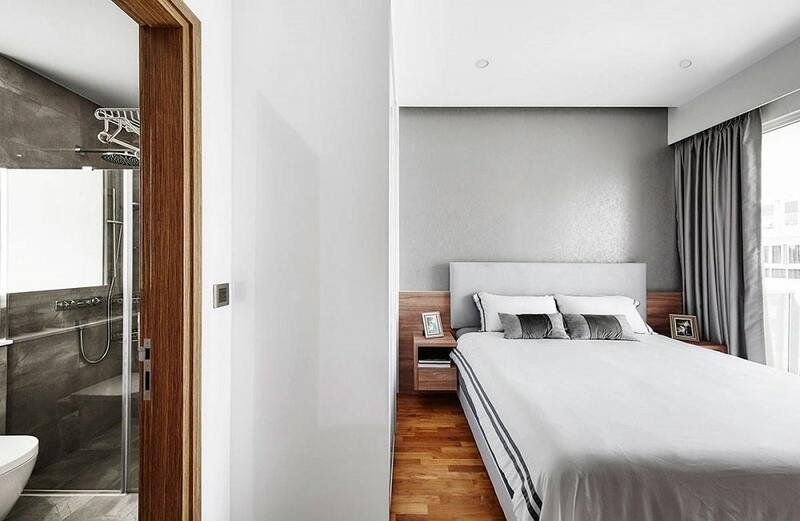 Yes, the permanent features of your bedroom interior design are very important, but that doesn’t mean you should overlook the temporary surfaces. Bedcovers and sheets are a very important part of the interior design that makes up a bulk of the overall aesthetic. Without matching bedcovers, your bedroom interiors can look very out of place and weird. Of course, the bedroom interior design can never be truly complete without the bed itself. These days, there are a lot of bed styles you can go for. Since the bed itself is the centerpiece of the bedroom interior design, its style matters very much. For example, a four poster bed would have a completely different look than a platform bed.